Your safety is our number one concern. We will work with you until you are comfortable and confident in the water! 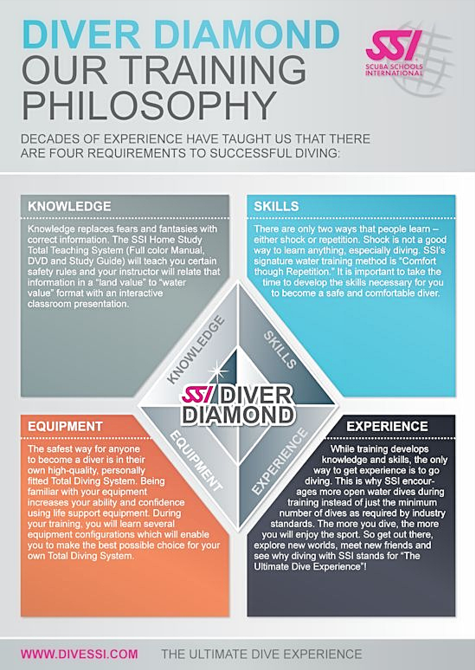 Watch these videos if you are in the process of signing up for our Open Water Diving course or our Try Scuba.